Garcinia Cambogia: Fastest Fat-Buster or Fad Diet? The holiday season is rich with traditions, and many of these involving eating. Most of us indulge in more snacks, finger foods, desserts, alcohol and large holiday meals from Thanksgiving through the New Year. The resulting weight gain frequently leads to another tradition – a New Year’s resolution to diet. 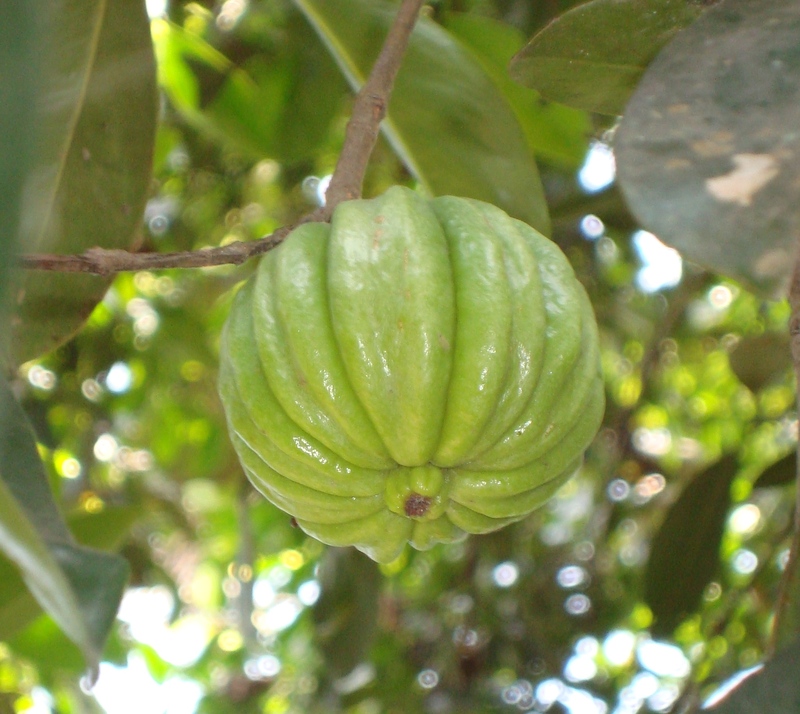 Garcinia cambogia is a small, pumpkin-shaped fruit that comes from parts of Asia, India, Africa, and the Polynesian islands. Also known as Malabar tamarind, the fruit pulp and rind have been used for centuries for culinary and therapeutic purposes. For instance, it’s frequently used in chutneys and curries. Author Jennifer HuberPosted on December 3, 2013 Categories Health, NutritionTags diet, Dr. Oz, Garcinia cambogia, hydroxycitric acid, tamarindLeave a comment on Garcinia Cambogia: Fastest Fat-Buster or Fad Diet?